After managing rentals in Utah for 10 years, we have observed a disturbing shift in property manager styles over the past few years. This shift is troubling and property owners need to be sure they understand these issues before they choose a manager for their rental. The consequences of selecting the wrong manager style may be more costly than you expect. Our new Business Development Manager is available to discuss leasing issues and answer all of your questions about getting your home leased quickly. Boardwalk has leased thousands Properties in Utah since its inception. We currently lease 20 to 30 houses a month; some with management and some without. 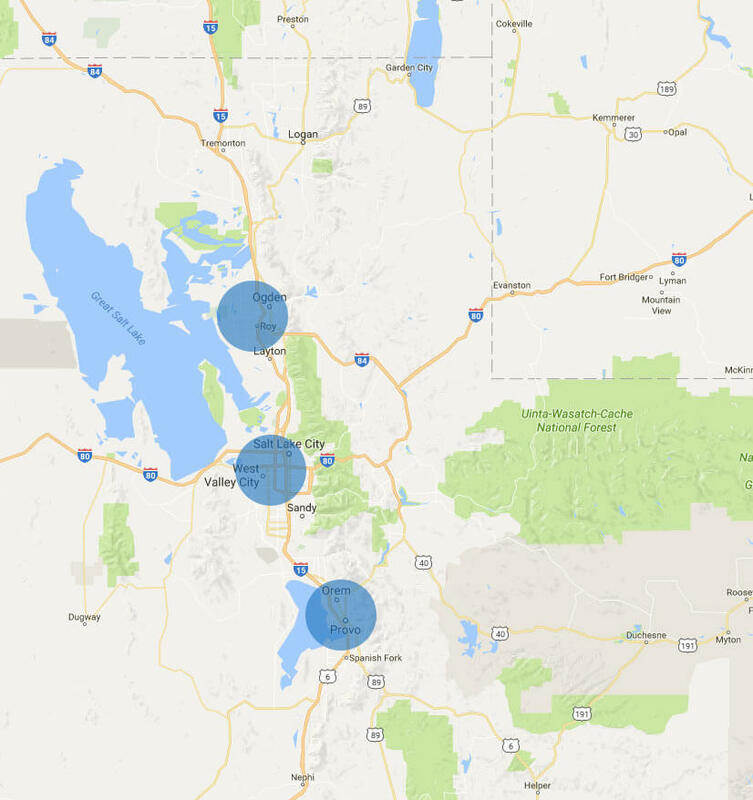 Our footprint includes all areas of greater Salt Lake area and Layton to Ogden. Here is a brief description of what we do to get your home leased. 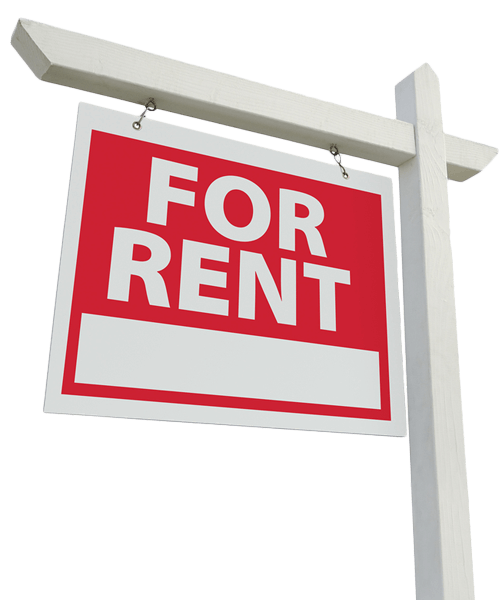 Call 801-748-1044 , we provide an up to date rental market analysis. Targeted marketing take-one flyers to Universities, shopping areas, etc. Provide you with up-to-date activity reports every week. When owners choose Boardwalk Realty & Management to manage their rental property they need to know we have an infrastructure of top notch people and well developed systems to do the job right. We have categorized our management system into three areas; Managing the Money, Managing the Tenant and Managing the Property. Below is a very brief overview of some of these services. All deposit monies go into a Trust Account. Oversee Contractor Rehabs, Renovations, and Major Replacements. Your biggest expenses will take place during vacancies with rehab costs, lawn care, utilities, and no rent coming in. Managers are motivated to keep a tenant there. We have found that when prospective clients call to ask about our services they often ask the same types of questions. We decided to create a list of frequently asked questions. Now when you speak to one of our agents, you will already be an informed investment property owner. This is just a sampling of the services Boardwalk offers its clients. We know you need more information before you make the important decision of who to entrust your property to. We are here to answer your questions. For more detailed information, please contact us directly or via email. We utilize many resources when marketing your property. We place ads with all many local rental agencies such as Express Rentals. We also post ads on our website that link up to many search engines. We post on Craigs list and other websites and we will place a sign at the property when appropriate. We follow the guidelines provided by Utah Landlord/tenant law. We qualify on the following: Credit, Landlord, Employment, and Criminal. How do you determine the rent price of my property? We do a comprehensive search of similar properties in your community. We Compare like properties and included amenities side by side with your home. Based on our extensive knowledge and experience with most communities in the area, we are able to determine the right price that will help your home to rent quickly. There are many factors that contribute to a property’s value. Location, price and condition of the home play the largest role. It is difficult to say that your home will rent in a specific timeframe but if your property is in good condition, in a good neighborhood and priced right, it should rent quickly. A typical home will rent in 45 days on average. It could rent in a week or it may take longer than the average based on market conditions and other factors as we mentioned above. Why is my property at good investment? We believe there are four main benefits in owning investment property. Appreciation: Over the past twenty years, homes in the Salt Lake area have increased in value by an average of 8% per year. Our tenants have the option of emailing, faxing or calling in a non-emergency maintenance request. Our vendors are required to contact the tenant within a 48-hour window. The vendor will inspect the problem and provide a quote while onsite. If the cost is more than $200.00. We will seek the approval of our client before doing work. If the tenant has an emergency maintenance issue, they are instructed to call our 24-hour pager. We return those calls as soon as possible. These issues typically require immediate approval. You may not be notified until the following business day. How often do you check my property? We do two surveys per year. We drive by every property once every three months. If the exterior of the home has changed from the last time we visited, we will immediately schedule a survey. How long do we sign an agreement for? Our agreements are for 1 year. That is the standard in our industry. We can pay the following: Mortgages, insurances, HOA fees, utilities, property taxes and more. Our fees are set at 10% for a single family dwelling.